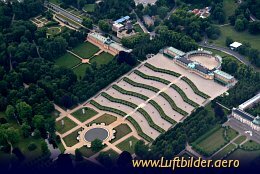 The main palace of Sanssouci, built on vineyard terraces between 1745 and 1747, is the oldest part of Potsdam historic buildings. 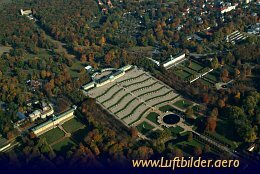 Sanssouci was the summer residence of Frederick the Great, King of Prussia. 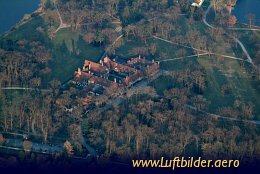 The palace was built after plans of the king himself by architect Knobelsdorff in 1745 as a ''Maison de Plaisance''.